As you may have seen by now, Patriots DT Vince Wilfork has been named in a scandal involving a University of Miami Booster. 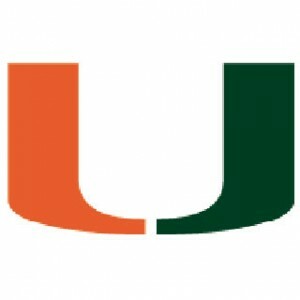 Nevin Shapiro, who is currently in jail for orchestrating a $900 million Ponzi Scheme, claims he provided numerous benefits to Players at “The U”. Shapiro says he gave players cash, paid for nightclub outings, purchased prostitutes and many other dirty deeds. 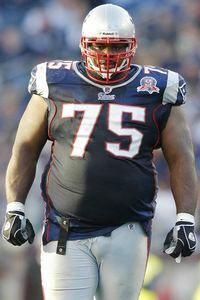 Allegedly he gave Wilfork $50k. You can read the Full Story Here. I should warn you, its long. If you follow College Sports you know that every month or two a “big story” comes out about some program’s players receiving improper benefits. 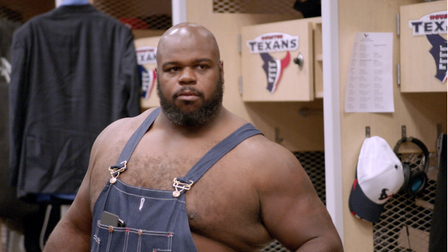 Wilfork is in the NFL now, so he followed the Patriot Way and gave NO COMMENT to the people at Yahoo Sports who did the investigation. I wouldn’t say a word, either. He’s moved on. Does it really bother people that College Athletes take these offerings? I hate to generalize but many of these Athletes, especially at The U, come from poverty. Picture this: You’re a teenager who’s never had a dime in his life and you’re raking in MILLIONS of dollars in revenue for a University and you barely have enough money to survive. You’re praying you don’t get injured so you can get to the NFL some day and actually get paid. Someone hands you a wad of cash. Do you take it? I sure would.